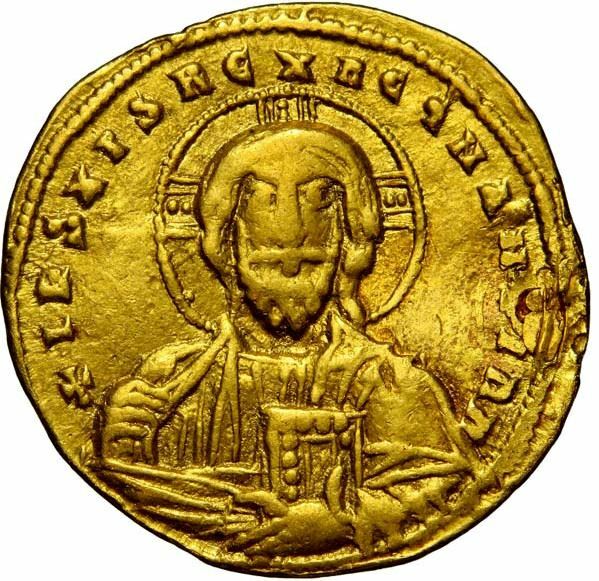 John I was the senior Byzantine Emperor from 11 December 969 to 10 January 976. An intuitive and successful general, he strengthened the Empire and expanded its borders during his short reign. Contemporary sources describe Tzimiskes as a rather short but well-built man, with reddish blonde hair and beard and blue eyes who was attractive to women. He seems to have joined the army at an early age, originally under the command of his maternal uncle Nikephoros Phokas. On the death of Emperor Romanos II in 963, Tzimiskes urged his uncle to seize the throne. After helping Nikephoros to the throne and continuing to defend the Empire's eastern provinces, Tzimiskes was deprived of his command by an intrigue, for which he retaliated by assassinating Nikephoros on December 11th 969 and become with next emperor in a coup.